By Jake Rocheleau in Web Design. Updated on December 20, 2017 . Whether you design digital apps or websites or even technical products, the term “product designer” can apply to almost everything. Product design can be described in many ways but most UI/UX jobs overlap into a similar area. So, if you want to learn more about the product design world I recommend starting with Product Disrupt. It’s a free site of resources curated by product designer Darshan Gajara and shared for the entire world. Each product includes some information on why that product/website is useful to a designer. And, many links to individual websites where you can learn more. 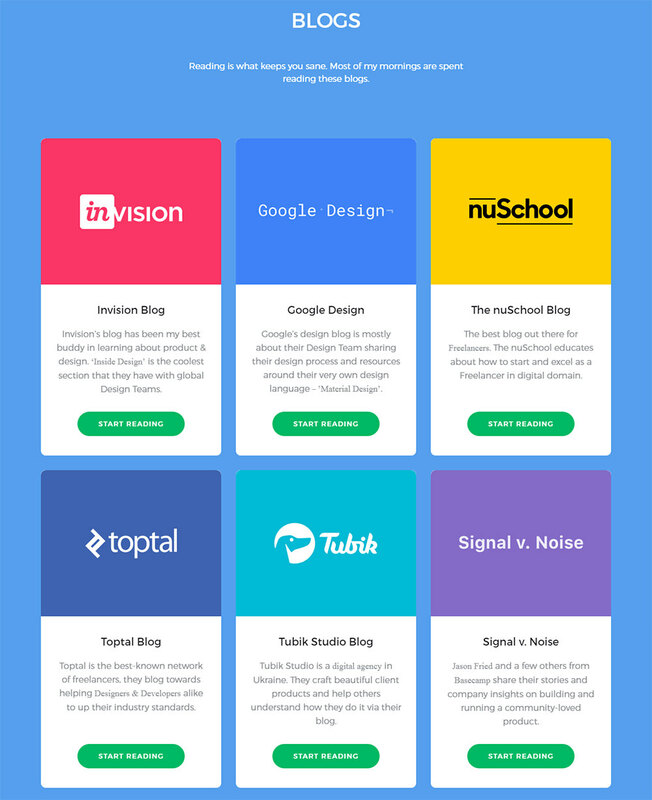 You’ll find a ton of websites in the list of designers which includes links to their portfolio sites and social accounts. If you’re looking for a huge list of product design resources to get started with this community then Product Disrupt is a site you’ll wanna bookmark. It even has a Twitter account with frequent posts about the product design community. You can message the account with suggestions for other products or questions about the product design industry as a whole. Definitely, one of the best resources out there and it’s 100% free for everyone. If you have more specific questions you can message the site’s creator on Twitter @WeirdoWizard if you have a burning question or wanna make suggestions for site changes. Either way, this is a powerful asset for product designers or aspiring designers of all skill levels.